If your PC maker ships you a patch to solve Spectre and Meltdown, take it and patch! Intel said Tuesday afternoon that it’s shipped updated patches to mitigate the Spectre and Meltdown vulnerabilities for Kaby Lake and Coffee Lake Core processors, plus additional Skylake chips. Intel’s patch roadmap also indicates that beta patches for Broadwell, Haswell, and Ivy Bridge-based PCs are in the works. The microcode updates have been shipped to Intel’s hardware partners, some of which have already begun passing them along to customers. As always, the best protection against Spectre and Meltdown is to patch your PCs, especially as the new, updated code appears. 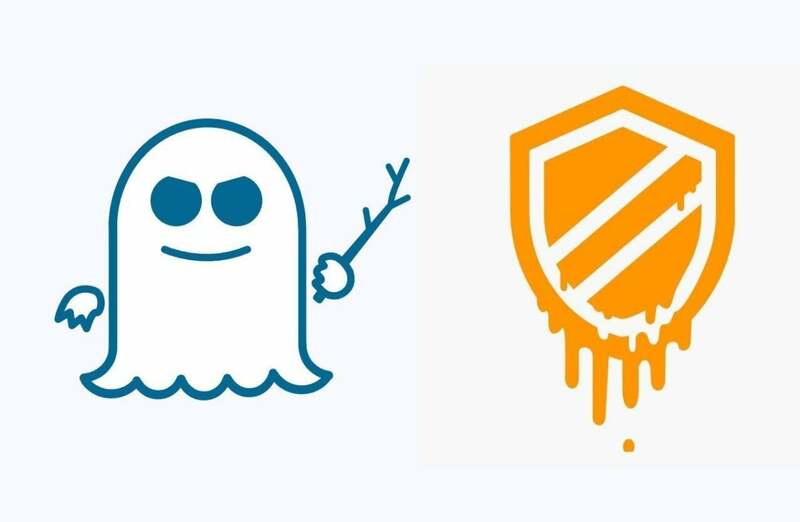 It’s been almost a month since Intel yanked some of its earliest patches for the Spectre vulnerabilities because of system instability and unexpected reboots. After working to fix those issues, Intel started releasing new patches almost two weeks ago, when new code for Skylake based PCs was released. Now, Intel is moving forward, issuing patches for the Kaby Lake H-, S-, X-, G-, U-, and Y-series microprocessors, as well as the Kaby Lake-R U-series chips. A number of Coffee Lake chips—including the Coffee Lake H- and S-series parts—have also been patched, Intel’s microcode update document indicates. The same microcode update document reveals what Intel has next in store: the 2nd-gen Sandy Bridge family, the 3rd-generation Ivy Bridge family, the 4th-generation Haswell Core family, and 5th-generation Broadwell H-, U-, and Y-series chips. All of these are in the beta stage of development, the roadmap says, with no public timetable for completion.The first-generation Core chips, code-named Arrandale and Clarkdale, are in pre-beta status. Arrandale and Clarkdale debuted in 2010. What should I do? If you’ve received a notice—whether it be in an email or via an app from your PC maker—about a firmware or BIOS update, take it. Though there haven’t been any widespread attacks targeting the vulnerabilities, there could be. Better to be safe than sorry. Finding motherboard BIOS updates for a computer you’ve built yourself is trickier and less of a guided process than with prebuilt rigs, so we’ve created a guide on how to install Spectre CPU firmware patches on DIY PCs.